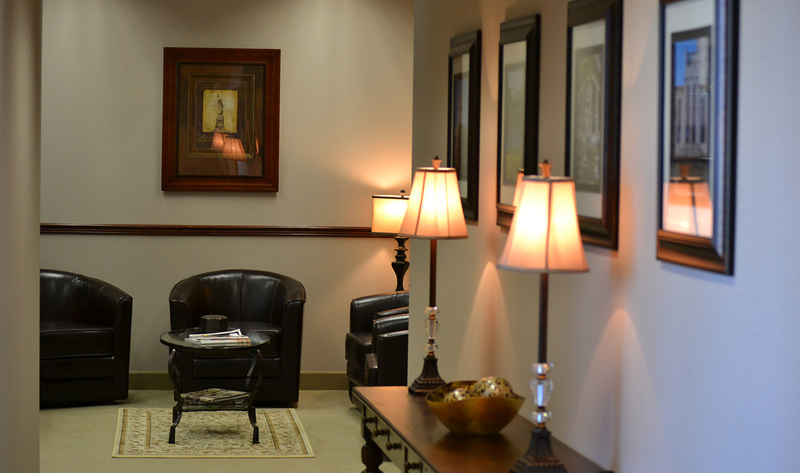 Placing a loved one in the care of a nursing home or long-term care facility is always a difficult decision. You hope that the nursing facility will provide your aging loved one with a high level of care and compassion and a safe and enriching environment. As the population in this country ages, we see many more older adults living in nursing and assisted living facilities. According to the Institute on Aging, http://www.ioaging.org/aging-in-america by 2030, as the last baby boomers turn 65, older adults are expected to reach 20% of the total population in the U.S. Pennsylvania ranks 4th among all states in the percentage 65 and older and in the percentage 85 and older. According to the PHCA, https://www.phca.org/for-consumers/research-data/long-term-and-post-acute-care-trends-and-statistics by 2030, Pennsylvania’s 60 and older population is expected to be 29% of the population or a total of 4 million people. Nursing home abuse and neglect is a serious problem and something that occurs all too often. Abuse in nursing homes and long-term care facilities can take many forms and include both physical and mental abuse, as well as neglect. A common cause of nursing home neglect is inadequate staffing or an unqualified or untrained staff. This can negatively affect the well being of residents in a nursing home’s care and lead to serious harm or injury. Nursing homes and assisted living facilities are required to follow federal and state laws, which are in place to help protect patients from abuse and neglect. Unfortunately, they may not always follow these regulations and as a result, abuse and neglect often occurs. Nursing home abuse can often go undetected, because the victim may not be able to understand or communicate. If you suspect a nursing home resident is being abused or neglected, don’t ignore it. Ask questions, look for physical signs of abuse or neglect, and keep records of what you see. If you feel someone is in immediate danger call 911 or the police for help. Seek medical attention if it is needed. In Pennsylvania, you can call the statewide elder abuse hotline at 1-800-490-8505. If you have a loved one or friend in a nursing home, visit often and keep an eye out for any potential problems. Your vigilance can keep your loved on safe. Negligent nursing homes must be held accountable for the harm and injuries they cause. They have a duty to provide adequate care to each resident every day. When a nursing home or long-term care facility fails to provide its residents with the care they require, fails to provide them with proper nourishment, or fails to keep them safe from physical or mental harm, the facility must be held accountable for the damage they caused. If you or a relative is the victim of nursing home abuse or nursing home negligence, call the injury attorneys at Distasio & Kowalski today. We are passionate about protecting the victims of nursing home abuse and neglect in Pennsylvania. We can take measures to ensure your loved one is compensated for their injuries and receives the proper care they deserve. 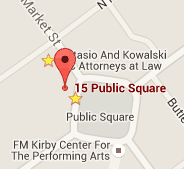 Call a Nursing Home Abuse Lawyer at Distasio Kowalski in Wilkes-Barre today at 570-970-5400 For A Free Consultation.